The spirt of Elizabeth (Lizzie) Collazo has moved Bennett & KC Chesne to create a collection of music to honor her and to honor a cause very dear to her by donating proceeds to animal charities. The song, Lizzie (Take you with me), is the single and the first video created for this album. The song describes the mother, KC, finding ways to keep her daughter involved in her life and the lives of her siblings since 2004, the year of Lizzie going on to the next world. Bennett wrote the first song (which is actually the third song on the album) right before the funeral and played it at the gathering after the service. So, you can say this album has been 14 years in the making. Lizzie loved animals and often used to bring home strays, hiding them in her room from her parents. To honor Lizzie, we are donating half of all proceeds to animal charities. We believe this is what she would want to do. This is our way of honoring and keeping her with us. 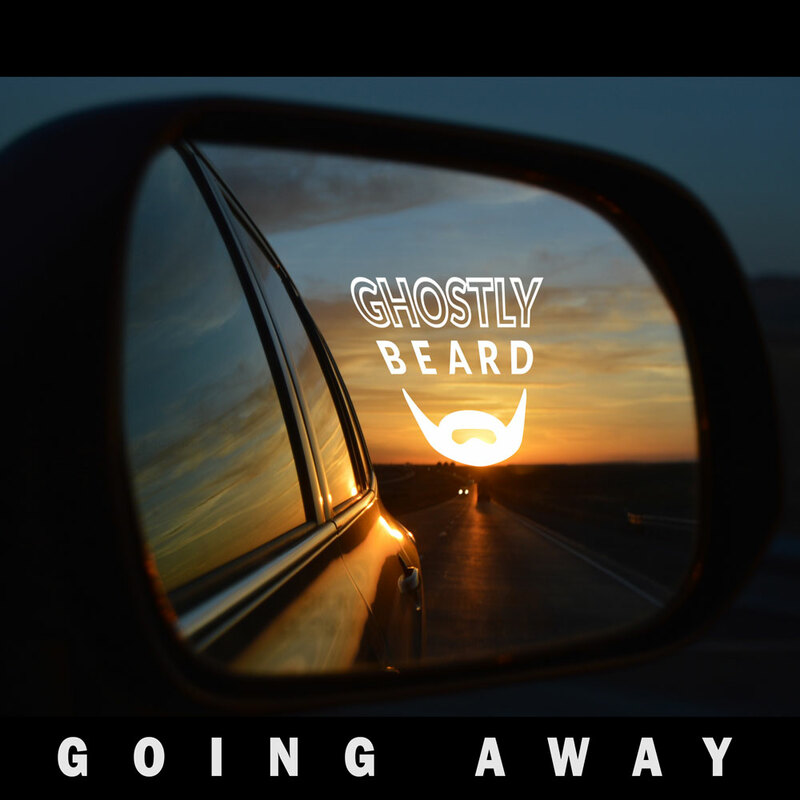 All the music and lyrics on this album have been written, recorded, and produced by Bennett Chesne. Currently, the music director for L.A. based, The Art Collaboratory . Bennett Chesne’s work on major releases include: Michael Penn “Free-For-All” and John Stevens “His Boy Elroy”. KC Chesne collaborated on the lyrics for Lizzie (Take you with me) and is the lead vocal on that song. We are including a SoundCloud link as well as a YouTube video link. 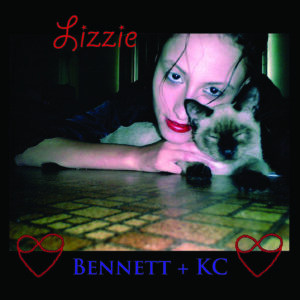 This song ,Lizzie, by Bennett & KC Chesne is a loving tribute to KC’s daughter, Elizabeth (Lizzie) Collazo who p passed into the next world on January 6, 2004.This song is part of a musical collection; a musical tribute of love to her, and to all we love who have gone before us and who will go after. Elizabeth Ann Collazo (Lizzie) is with us. Always. She is someone we love, someone we respect, someone we cherish, and someone who has given us all so much. We honor her. This musical collection is a tribute of love to her, and to all we love who have gone before us and who will go after.